A member of the ancestral Mi'kmaw national government says First Nations Chiefs need to consider their definition of self-government, ahead of a national conference tackling the complex issue. 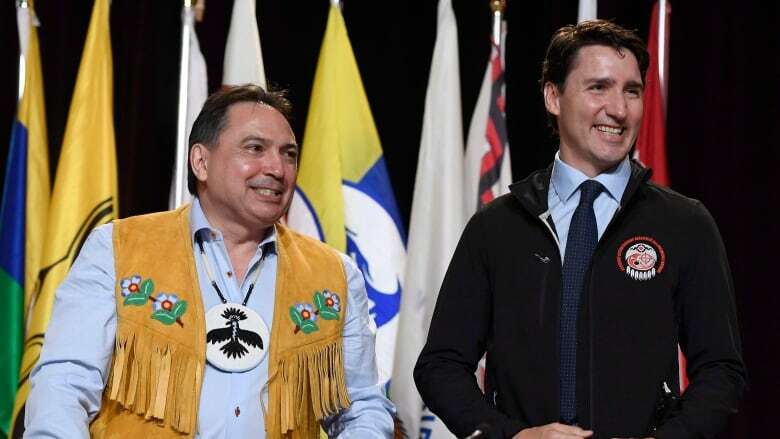 The inaugural First Nations Self Government Summit, a three-day conference sponsored by the Assembly of First Nations (AFN) and a number of Atlantic region First Nations organizations, is scheduled for this week in Halifax. Discussions and presentations by First Nations leaders from across the country are expected to provide guidance on achieving self-government for communities in the region, a news release said. What's the future of self-government in Nunavut? 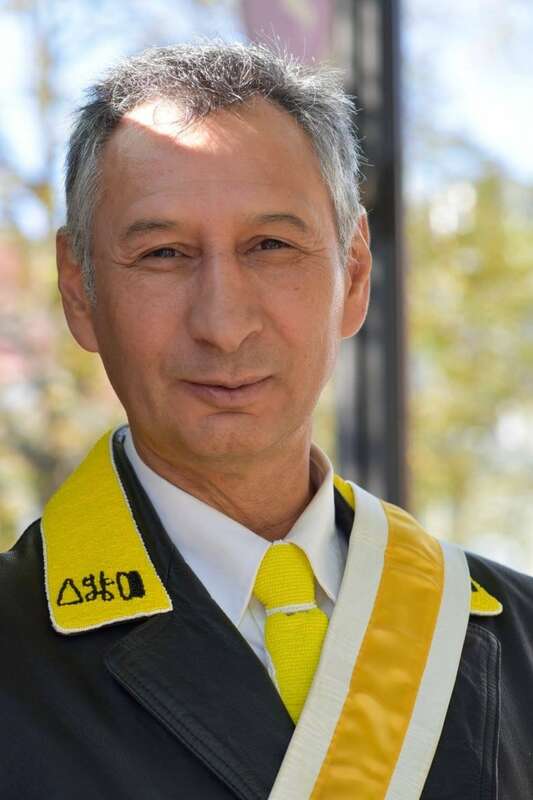 Antle Denny Sr., Kji-keptin (Grand Captain) of the Grand Council, the ancestral governing body of the Mi'kmaq, said the chiefs organizations need to ensure their standards of self-government differ from those of the Canadian government. "[Canada's] plan on self-government is for us to govern like they do," he said. "From the Grand Council's perspective, that is not the case. That's just not our way." The Mi'kmaq Grand Council, which predates European contact with the Mi'kmaq, now includes a Grand Chief, Grand Keptin, and about 40 keptins from communities in New Brunswick, Nova Scotia, Prince Edward Island and Newfoundland. Despite its historical importance, Denny said, the Grand Council is not currently recognized by Canada or provincial governments as having any political jurisdiction. "The Grand Council has always been here but the government doesn't want to deal with us," Denny said. "If Canada wants reconciliation, why don't they reconcile with the true national government of the Mi'kmaq?" 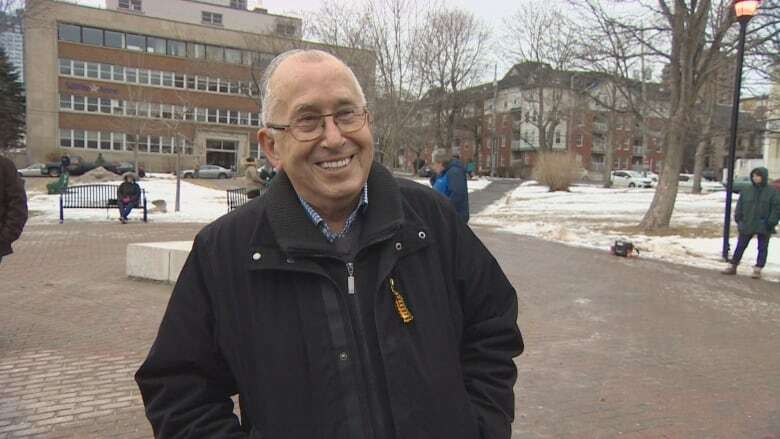 Denny said finding Mi'kmaw self-sufficiency in language preservation, education and environmental protection can't be achieved if leaders are reliant on Canadian policy and funding. Restoring the strength of traditional roles and practices, or the "Mi'kmaw way," is the best way to start, Denny said, but that the effects of colonization have slowed progress. "We need to figure out what's important to us," Denny said. "We have to take direction from our people, but it's hard for many of them … who've been through residential schools and hurt, still, from all that we've suffered." 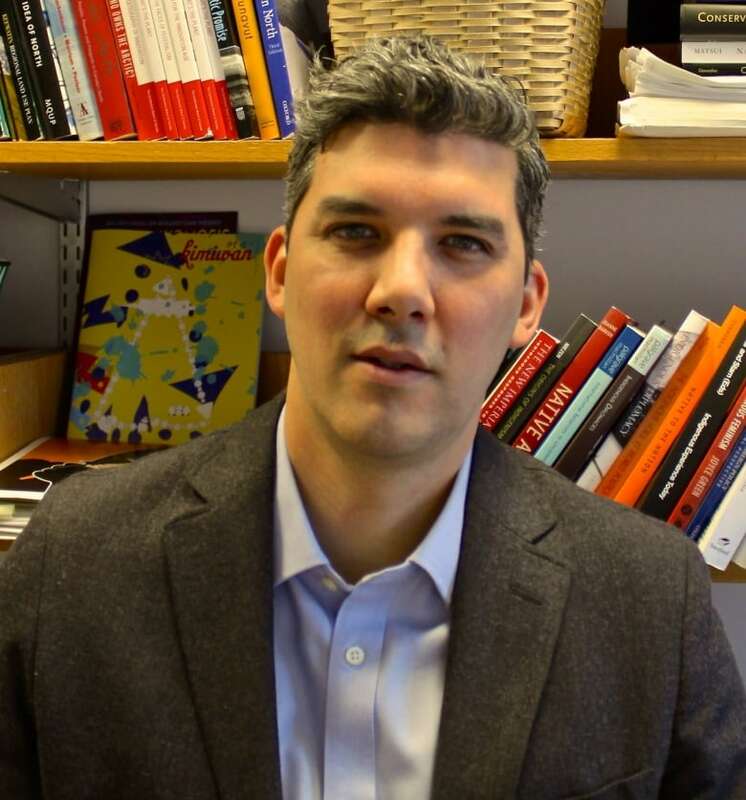 Canada's attempts to facilitate self-government for Indigenous nations have been skewed by colonialism, said Hayden King, director of the Yellowhead Institute, an Indigenous-led think-tank out of Ryerson University in Toronto. "Canada says 'Here, we have a self-government process you can use,' ... but to date, none of those policies or processes reflect an Indigenous understanding of what self-determination actually means," King said. King points to federal ideas like the 1969 White Paper and the 2002 First Nations Governance Act, both of which sought to move away from the Indian Act, as examples of how implementing Indigenous self-determination through Canadian policy is ineffective. He said the same might be true for the Liberal government's rights and recognition framework. "There have been a number of attempts, but most of them have been rejected," he said. "I don't think that legislation in principle is necessarily a bad thing if it empowers First Nations and got the government out of the way in a genuine way, but we've yet to see that." Crucial to the process, King said, is finding an effective way to blend traditional governance structures with the contemporary band council system, which was imposed under the Indian Act, and then clarifying the First Nation's control of lands and resources. "I think there needs to be a push nationally and regionally ... to really exercise jurisdiction over territories as opposed to just reserve-based self-governance. I hope that's on the agenda at the conference this week," King said. "If the European invasion hadn't occurred … God knows what they could've accomplished," said Paul. "[Pre-contact Mi'kmaq] were intelligent people. They would've made great improvements over the centuries but it's something that we'll never know." Paul said he believes one path to self-governance has already been revealed by Canadian courts: implementation of treaty rights. "It would show true enlightenment if [Canada] would start enacting legislation in that regard," he said. Paul, an author, has been researching and writing about First Nations self-government for decades. He said Canada has rarely played a part in implementing Aboriginal rights voluntarily and that almost all of the progress has been imposed by the Supreme Court. Paul said that from where he's sitting, "actual" First Nations self-government is a long way off. "On a ladder of one to 10, I'd say we're maybe only at step two." 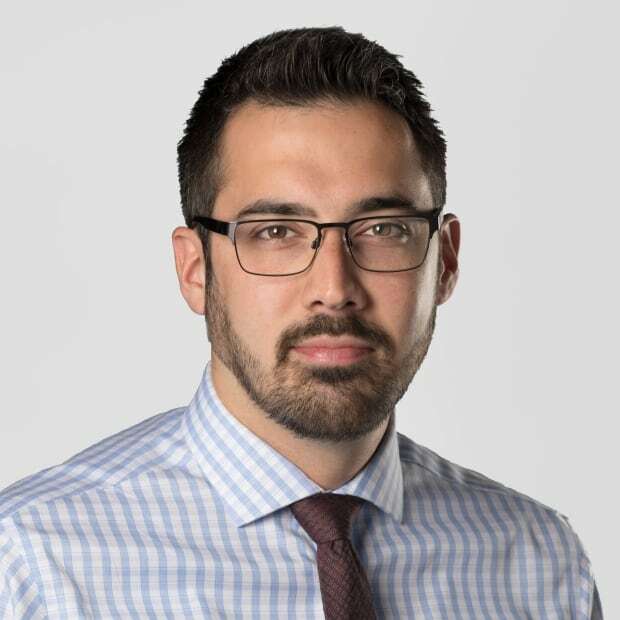 Nic Meloney is a Wolastoqew video journalist raised on Cape Breton Island in Nova Scotia/Mi'kma'ki. Email him at nic.meloney@cbc.ca or follow him on Twitter @nicmeloney.